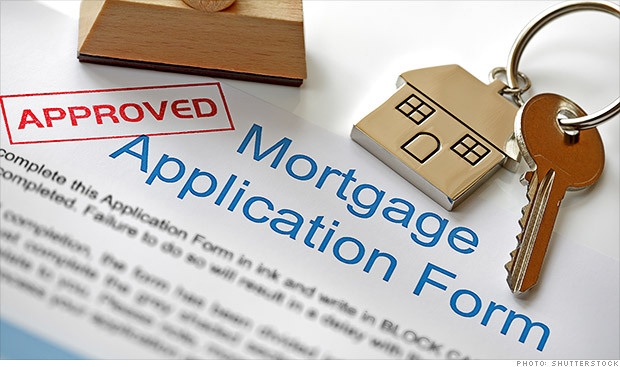 FHA loans are a good option for a variety of borrowers. This includes those who want to place a low down payment, as well as those that struggle with some credit issues. Some think of FHA loans as subprime mortgages, but they technically are not. However, they do serve borrowers that can not qualify for a prime mortgage or conventional loan. You may view the primary FHA loan requirements for Wisconsin below. Each individual FHA approved lender may have some of their own loan requirements in addition to these. Credit – Most Wisconsin FHA lenders will require that you have at least a 580 credit score. However, we work with a few lenders that will go down to a 500 credit score. Down Payment – The standard down payment requirements for a FHA loan is 3.5% of the purchase price. So on a $200,000 loan, the down payment would need to be $7,000. If your credit score is below a 580, you may need to place as much as 10% down in order to qualify. Loan Limits – You can view the 2019 FHA loan limits for Wisconsin, here. This shows the maximum loan amount allowed by county in Wisconsin. The amount you personally qualify for will largely depend on your income. Employment – FHA loans require that you prove 2 years of consistent employment. You will need to provide at 2 years tax returns, and most lenders want to see your 2 most recent bank statements as well. Property – The FHA has property requirements, which includes what are known as “minimum property standards”. The home you want to purchase must undergo an appraisal and meet these guidelines, which relate to the condition of the home. The appraisal must also verify the value of the property. These are the standard requirements for a FHA loan. When you apply, if you are approved, you will be provided a checklist of requirements known as “loan conditions”, which will outline what you must provide in order for the loan to close. Are FHA loans only for first time home buyers? No, FHA loans are not restricted to first time home buyers. 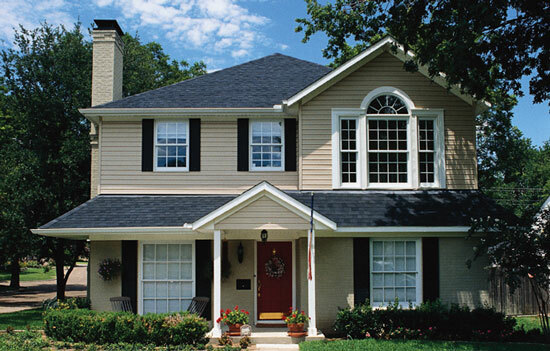 If you have owned a home before, you may still get a FHA loan. However, you may only have one FHA loan, and they are only available for primary residences. Is down payment assistance available on FHA loans? Yes, if you qualify for down payment assistance, it can be used with an FHA loan. There are many programs available that provide funds to use for down payment assistance. We can help you find out if you qualify for any of them. How long after a bankruptcy can you get an FHA loan? The FHA rules state that you must wait at least 2 years after filing a chapter 7 bankruptcy. For a chapter 13, you only need to wait until you have successfully made 12 months of payments. Additionally, you will need to provide the court trustee’s written approval. Also, keep in mind that the clock doesn’t start upon filing, but rather once the bankruptcy has been discharged. How long after a foreclosure can you get an FHA loan? The FHA rules state that you must wait at least 3 years before you are eligible for a FHA loan. However, there is an exception to this rule if there were “extenuating circumstances”, such as a job loss. You would also have to show some improvements to your credit since the foreclosure. In the event that the circumstances and credit improvements are satisfactory, you would only have to wait until after 1 year before you can apply for a FHA loan. 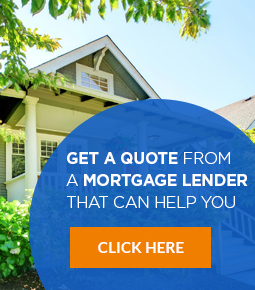 NonprimeLenders.com is the leading resource for finding non-prime mortgage information, including details related to programs, guidelines, and lenders. What Credit Score is Needed to Buy a House in 2019?